The importance of genealogy and family history work can’t be overstated. 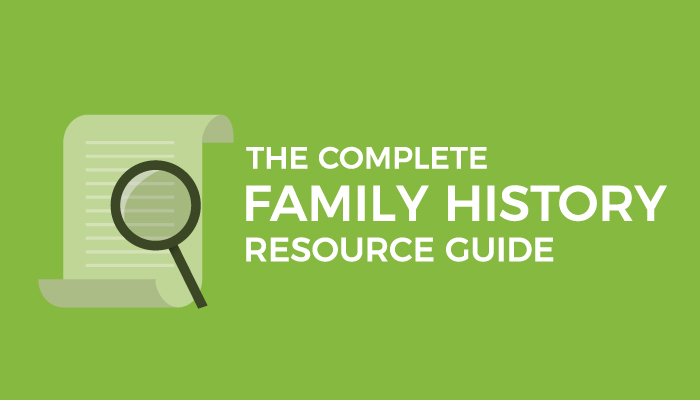 We’ve all heard of Family Search and their indexing program, but we’ve compiled the complete guide of resources and tips that will definitely help you in your search for family through the ages. Let’s start with the most important. 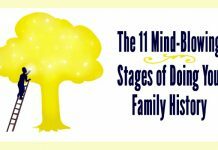 “Family history work is first and foremost a spiritual work.” Your family history efforts won’t reach their full potential without the help and inspiration the Spirit can bring. 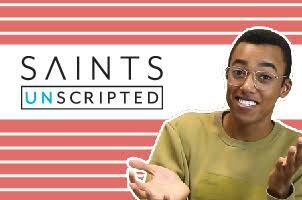 Miraculous moments of finding documents that lead you to new names or new information that fills a gap are entirely within your grasp when you have the Spirit. If you put in the work and follow the promptings of the Spirit, you will find success. Start with the Spirit and apply liberally throughout the entire process. The first and foremost experts on your family tree are…your family. Take advantage of the knowledge, stories, and documents that have been passed from generation to generation. The My Story pamphlet is a great way to collect and organize the information you receive. Scheduling a consultation with your local family history consultants is a good way to guarantee your first experience ends in success. That’s one of their main goals! Consultants do a lot of the research behind the scenes, so when they come to your session they have it all laid out for you. They really know their stuff. 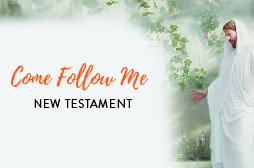 They also know how to follow the Spirit to find names of people who are ready. You can pick their minds for tips, or schedule an appointment to see the spirit of family history work in action. 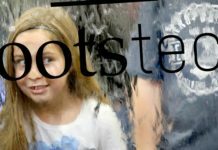 Family History Centers are speckled across the globe and are great places to go find professionals to help you sort through problem areas in your family tree. Complicated tasks like merging together duplicates or determining if “Aunt May” is actually the Aunt May you’re looking for are easier if you have someone to talk it through with you. 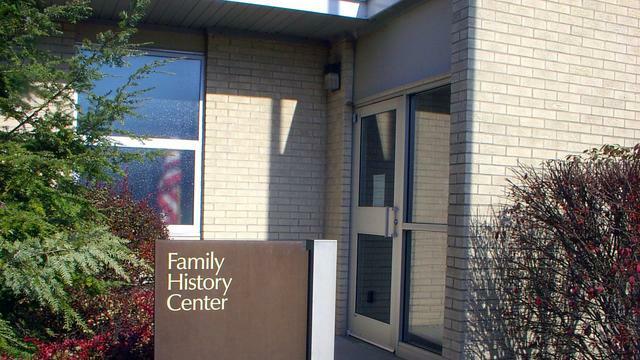 You can visit your local family history center, whether it is private or Church-operated. You don’t have to be a member of the Church to use one of its family history centers. 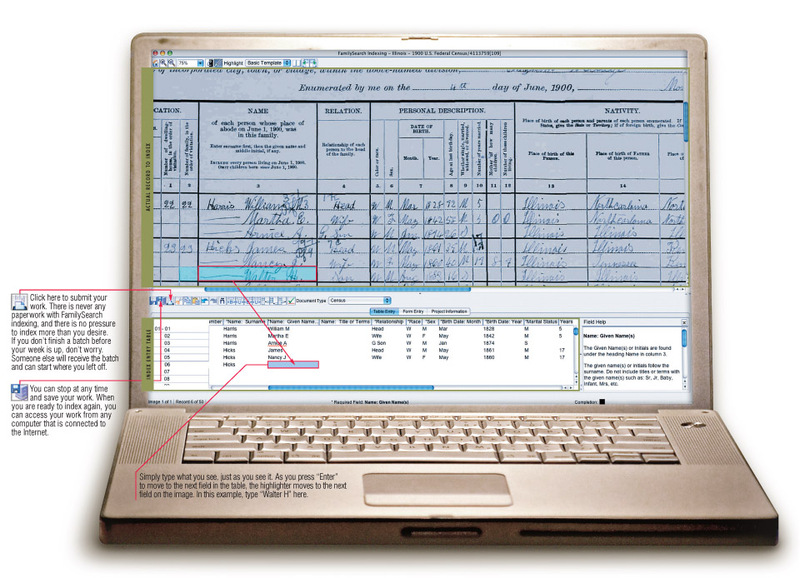 Family Search contains one of the biggest interconnected family trees online, and the largest collection of free genealogical records in the world. 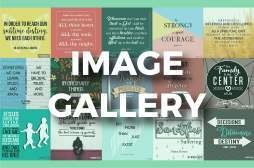 Many of the other resources we’ll mention here also connect to or download content from Family Search. You can search for people within the tree, or through their records database to find records and information. The best part of Family Search is that you can reserve and print temple names straight from the site. The main problem is that every member has access and can change the tree. If you have some information that doesn’t make sense, someone might come along and change it without you noticing. The indexing program through Family Search is also much more than we make it out to be in Sunday School. Consider the awesome power of nearly one million indexers! 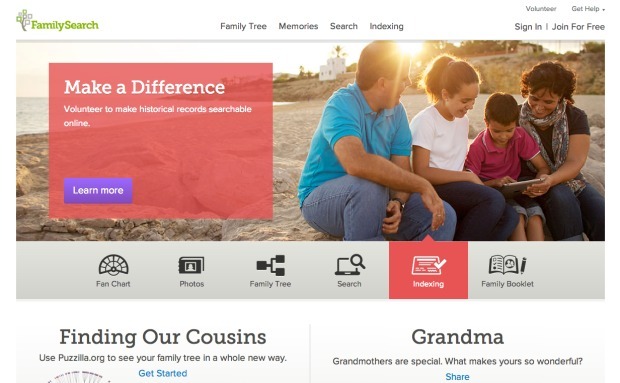 Family Search has published nearly 352 million new records in 3 years because of the efforts of indexers. Indexing adds new names to the database every day. You might check back with a line that was previously stuck after a few months and find that new documents have been added. Indexing opens doors that have been previously closed. By the way, anyone can participate in indexing, and it pampers the same areas of your brain as gaming does. Youth seem to be particularly good at it, too. By indexing as a service, you are increasing the available digitalized database for people like you all over the world. You also get a personal peek into history that is very gratifying. Ancestry.com is free for Latter-day Saint members. It’s a great companion to Family Search as well. 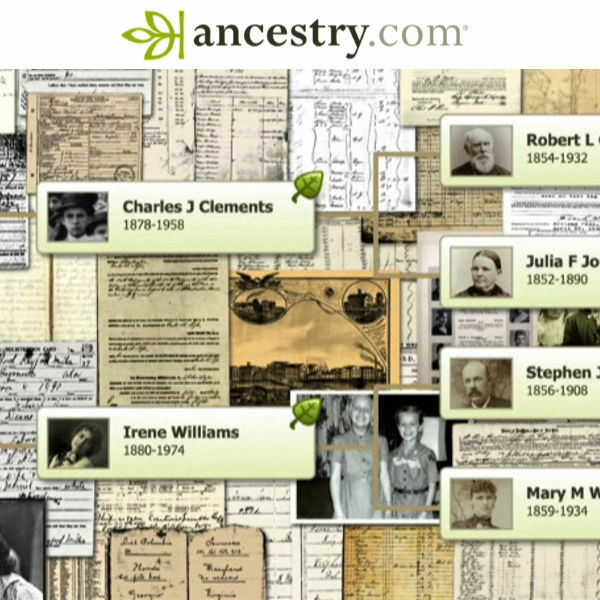 Ancestry lets you build your own tree, and invite others to help edit it if you want them to. For example, you can have separate “trees” for both of your parents’ lines, and invite each parent to help you edit that tree. 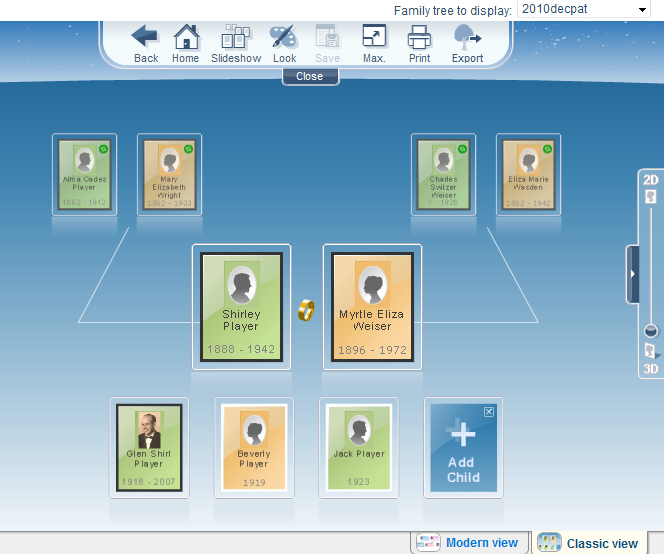 The Life Story tab for each name organizes the documents and photos attached to them. Also, the little leaves next to a name with new information are super exciting. 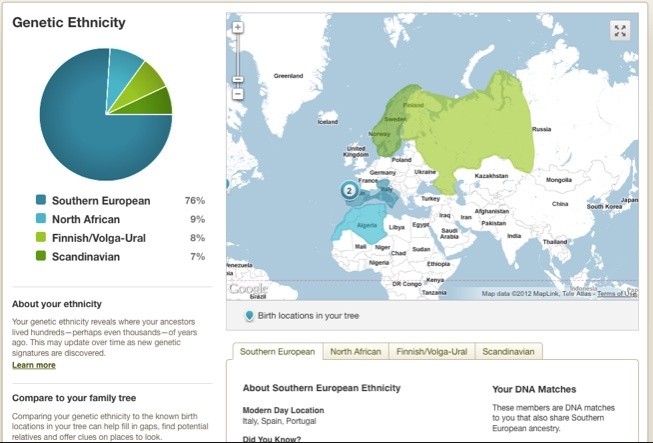 Ancestry’s DNA testing kits can give unique insights into your family history search. 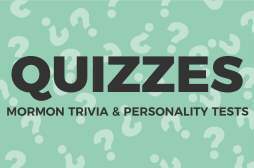 Their test can narrow in on the countries and regions your DNA hails from. It can also connect you with family members that you didn’t know you had. It might just be the breakthrough you need to continue a line or give you a place to start looking. Ancestry’s DNA testing appears to be more accurate than its competitors’, too. Kinpoint is a relatively new site. It works off of info pulled from Family Search, presented in the classic fan chart format. A great way to use it is to trace a line out as far as the records go, and then flip the chart from ancestors to descendants and work your way back. It helps you to find children who haven’t had any work done. It also makes blank spaces where descendants might be missing very obvious. You can filter the data provided as well, singling out the country of origin, military service, problem areas, etc. The only problem with Kinpoint is that it takes a long time to load new layers of the circle. 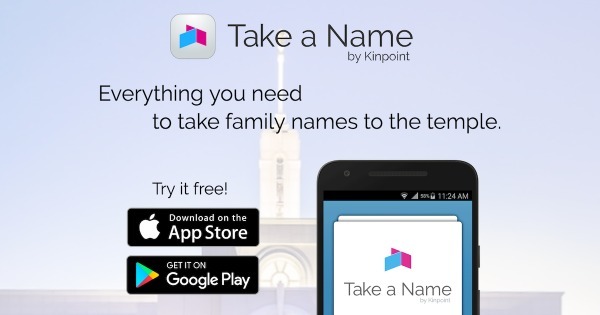 However, they now have a mobile app called Take a Name, that searches for names you can take to the temple for you. You can reserve the names right there in the app. My Heritage is a smaller family tree website than the one’s listed before. However, it offers a wide array of personal family trees to draw from. It also offers different records that aren’t found on other sites. It’s a niche market, but a valuable one. Its negative point is that you have to enter your tree by hand. Progeny Geneology is a paid service that lets you organize your family tree into new ways. Each view costs around $30, but the ability to see your tree in a timeline format, in 3D, or by a series of maps is priceless. Sometimes all a breakthrough needs is a fresh perspective. With Find my Past, you can build a family tree, but its true value lies in its records. For around $40 you can have access to over 2.9 million records from the US and UK. From parish records dating back to the 1600s to the Catholic Heritage Archive, it’s worth paying to have complete access. They offer a selection of free records as well. 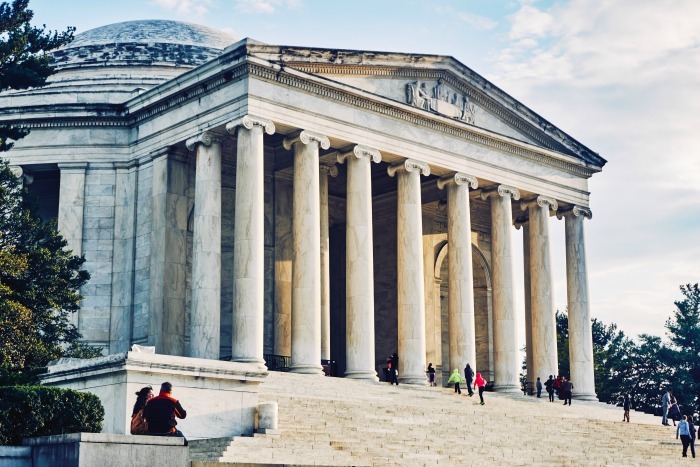 While not a family tree website, Relative Finder answers the question, “Am I related to anyone famous?” It pulls from your Family Search account and lists your connections to US presidents, famous authors, famous Mormon names and prophets, and others. 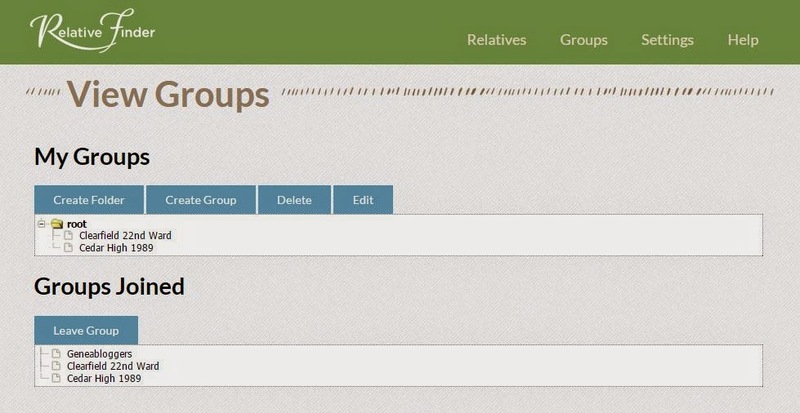 You can even create groups and invite friends or ward members to see how you’re related. Not every useful document has been indexed, and even indexed documents can overlook information that might be helpful for another name. Don’t be afraid to look closer at the actual documents. Some of the options listed below are free, while some require a subscription to access the information. Newspapers archives can yield valuable information, including obituaries, births, and marriages. 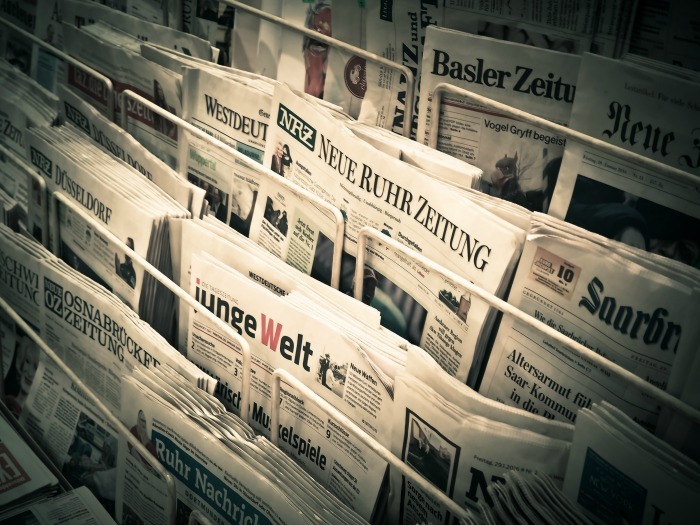 Check out local paper archives to find information that hasn’t been indexed yet. 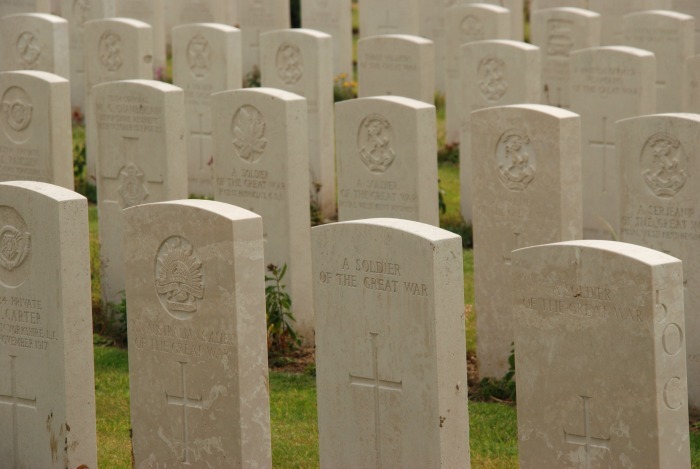 You can find crucial death dates by checking military records. 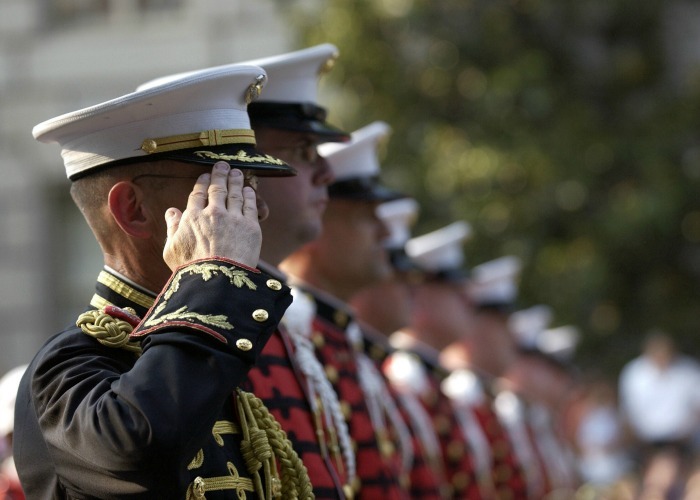 Registration documents are available on most sites for free, but check out Fold3 Military Records for a more detailed paid subscription. Odds are your family immigrated sometime on your family tree. 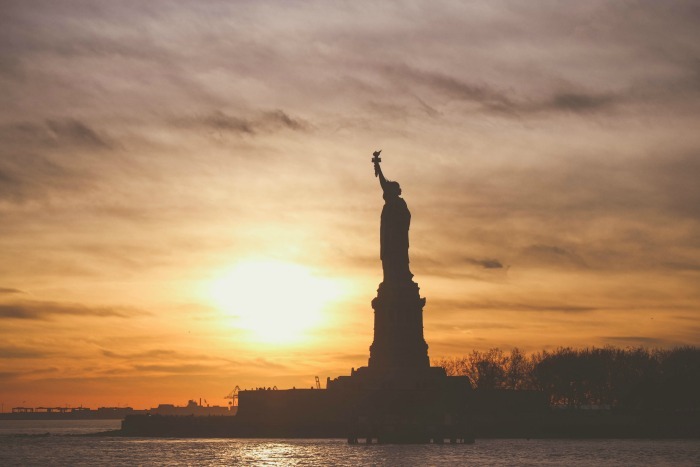 Check out immigration documents to see if the whole family made the trip. Death dates are a crucial detail required for doing temple work. 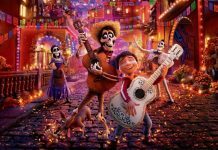 Gravestones can also be your only photo connection to your ancestors, so check out these lists. Census records are crucial for finding missing children from your family tree. Most countries keep census records available for public use, but check out some of these records as well!